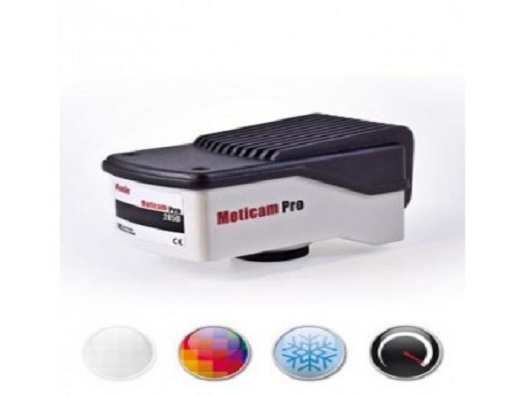 The Moticam Pro series take approaches the CCD scientific level by offering as much as possible in a single box making this series most powerful and flexible . 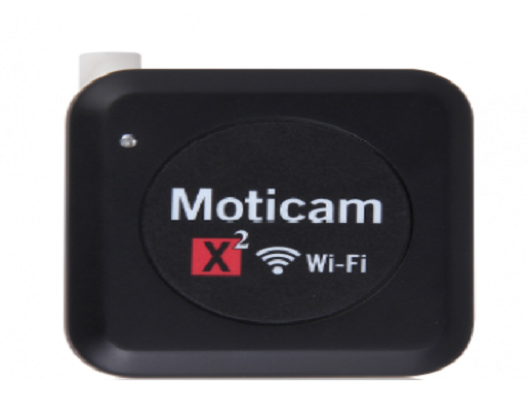 Moticam X2 is user friendly wireless IP CMOS camera with replaceable and rechargeable battery and it has RJ45 network connection port for users to be able to use the exist network. And it has the reset button for system’s factory reset for someone who has network connection problems. This documentation camera features a 10MP sensor with Shift-Capture technology yielding large scale images for publishing and documentation purposes. With a 1/2" sensor and large pixels, the Moticam 3 is a great camera for live imaging and diagnostics. 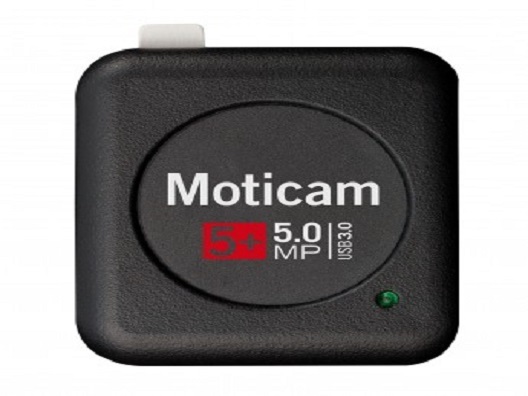 The Moticam 5 features a 5MP live resolution capability. 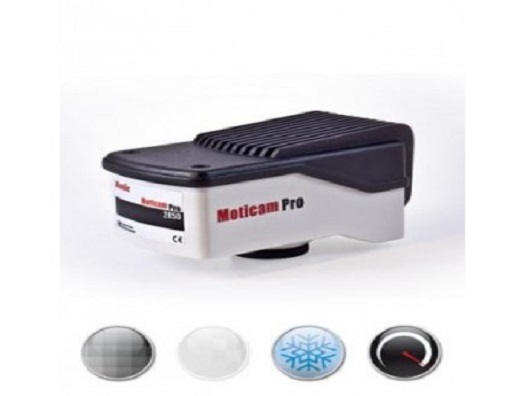 Coupled with Motic's own ShiftCapture system, you can use this camera to its fullest also on older computers. 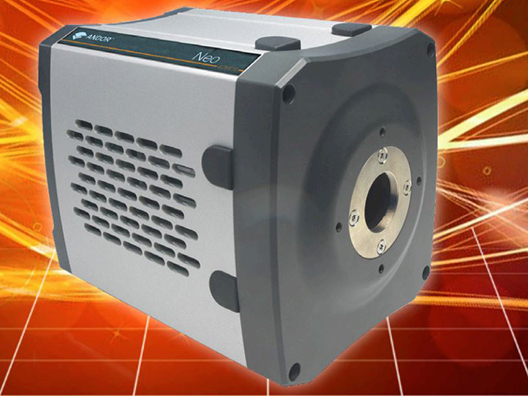 Andor’s Neo 5.5 sCMOS camera is designed exclusively to drive highest possible sensitivity from this exciting and innovative new technology development. Neo 5.5 sets radical new benchmarks in its unique ability to simultaneously deliver highest specifications in sensitivity, resolution, speed, dynamic range and field-of-view: true scientific imaging, without compromise. 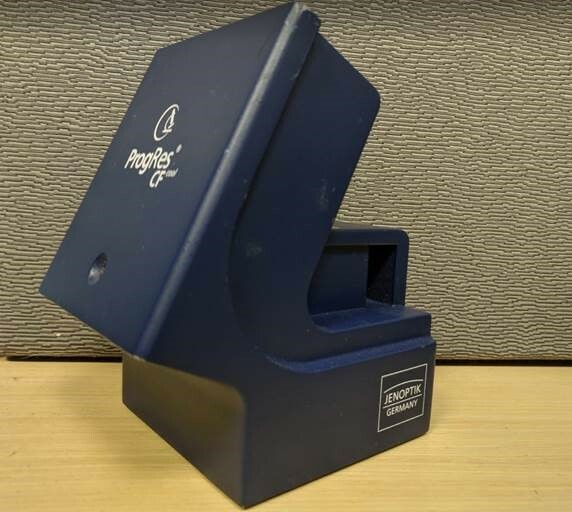 Choice of Rolling and Global (Snapshot) exposure mechanisms ensure maximum application flexibility, the latter providing a ‘freeze frame’ capture capability that emulates that of an interline CCD. 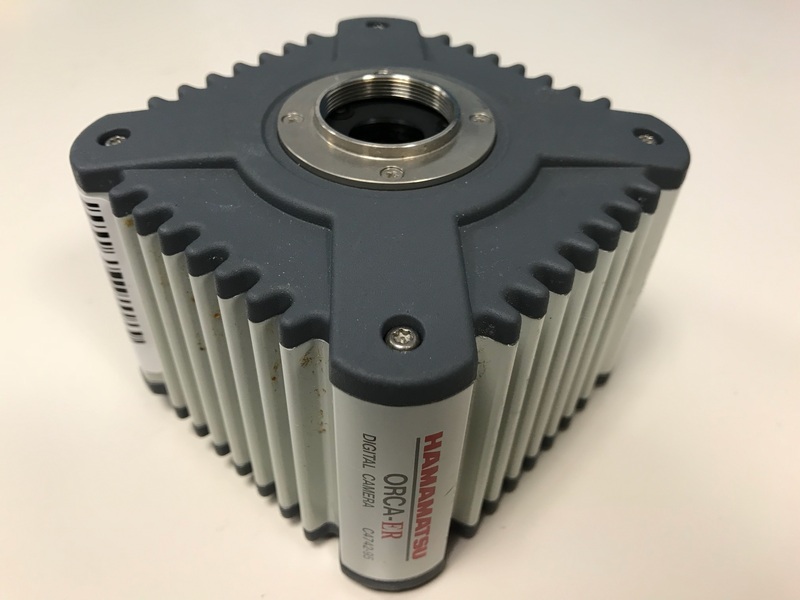 The ORCA-ER is a next-generation B/W CCD digital camera using an advanced progressive scan interline CCD chip with high sensitivity in the VIS-NIR region and good noise characteristics at high frame rates. 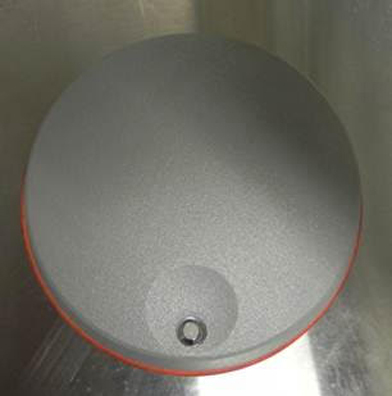 The Peltier cooled, hermetically sealed vacuum head is cooled to -20°C, reducing dark noise and minimizing thermal drift which makes this camera an ideal choice for demanding scientific and industrial applications. Contrast enhancement: Analog gain (10 times max.) and offset functions. 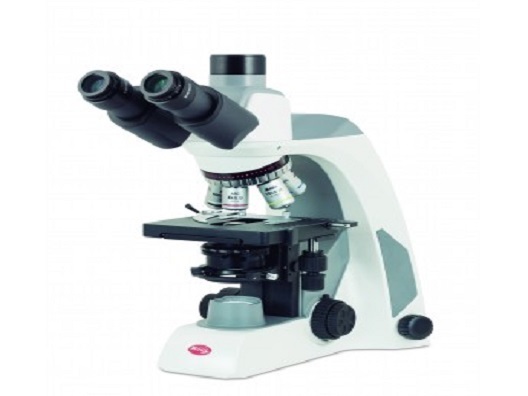 The Motic Panthera S is ideal for use in schools. It features a 180° rotatable head and an integrated power cord compartment which is to help save space for any mass storage. It also features ASC optics as well as an extremely efficient lower power led illumination. This feature allows the Panthera S to be used on a mobile battery pack for several hours, while still producing vivid, high quality images.